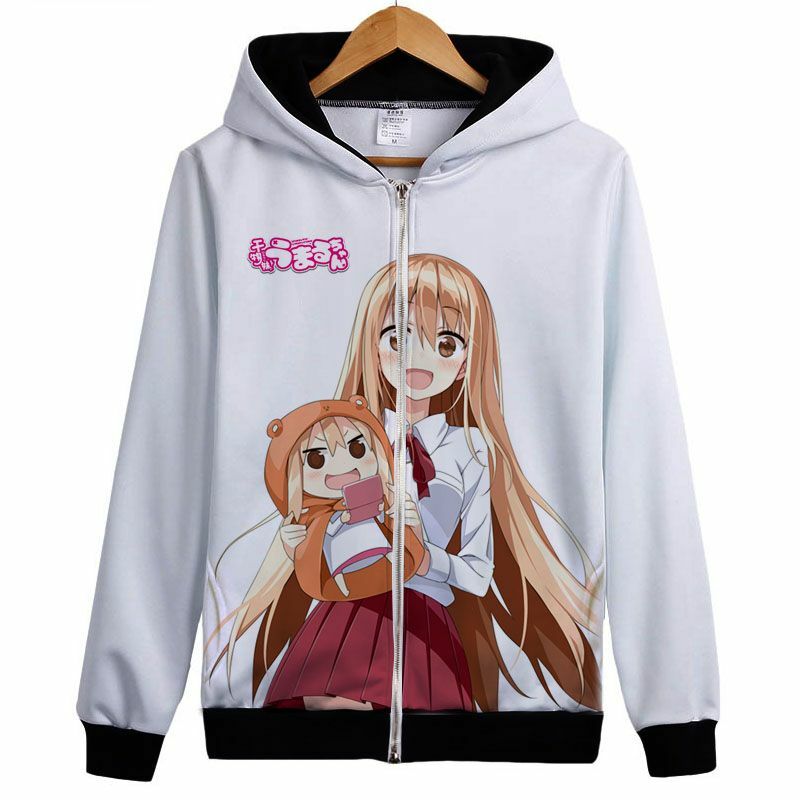 This high-quality Himouto! 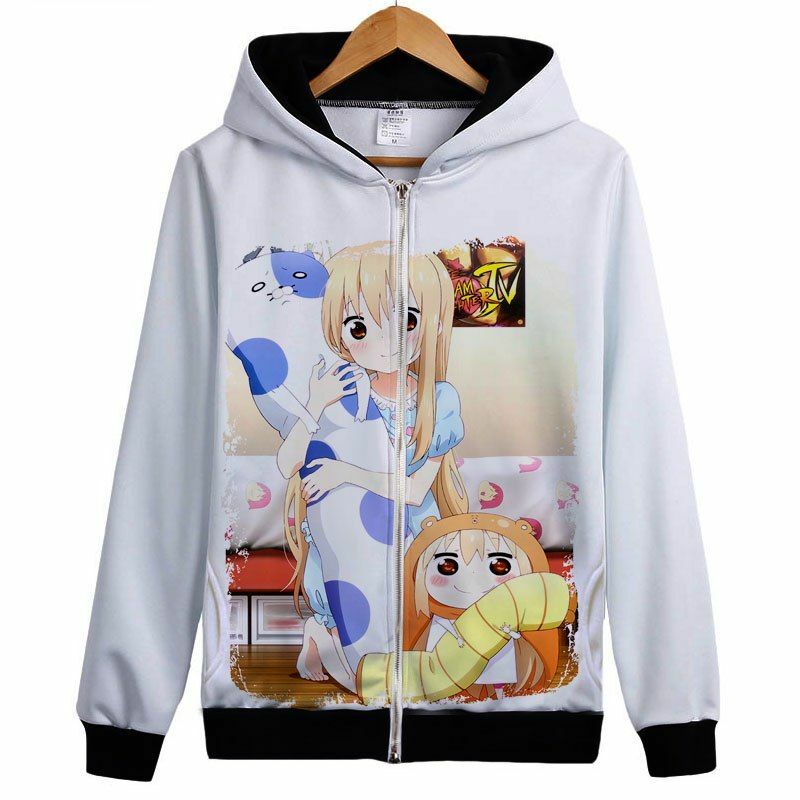 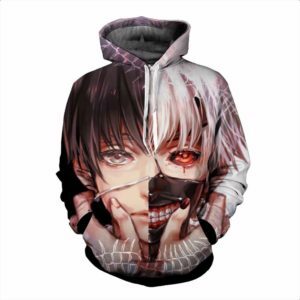 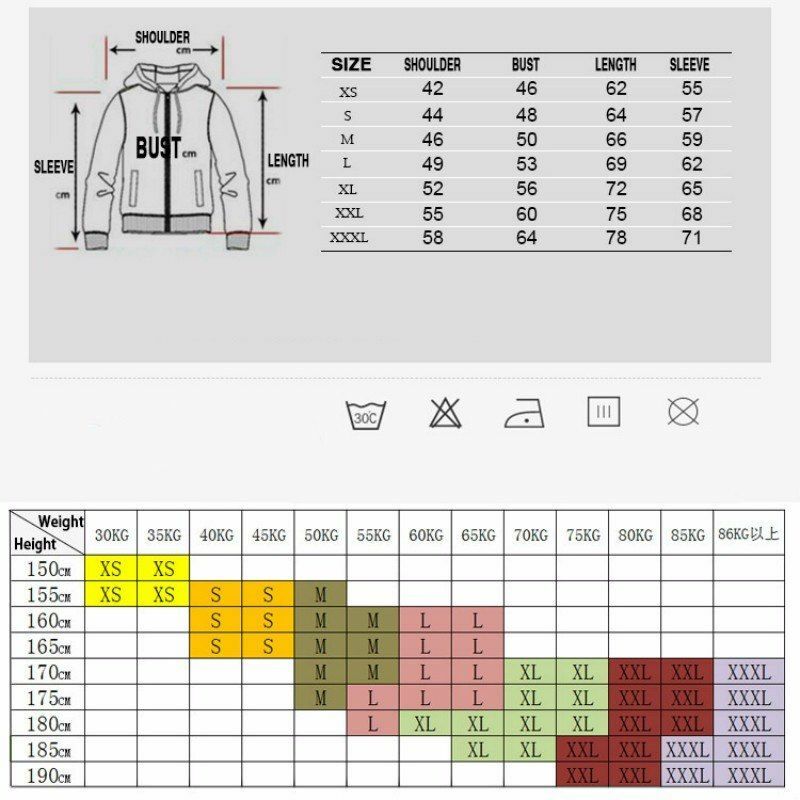 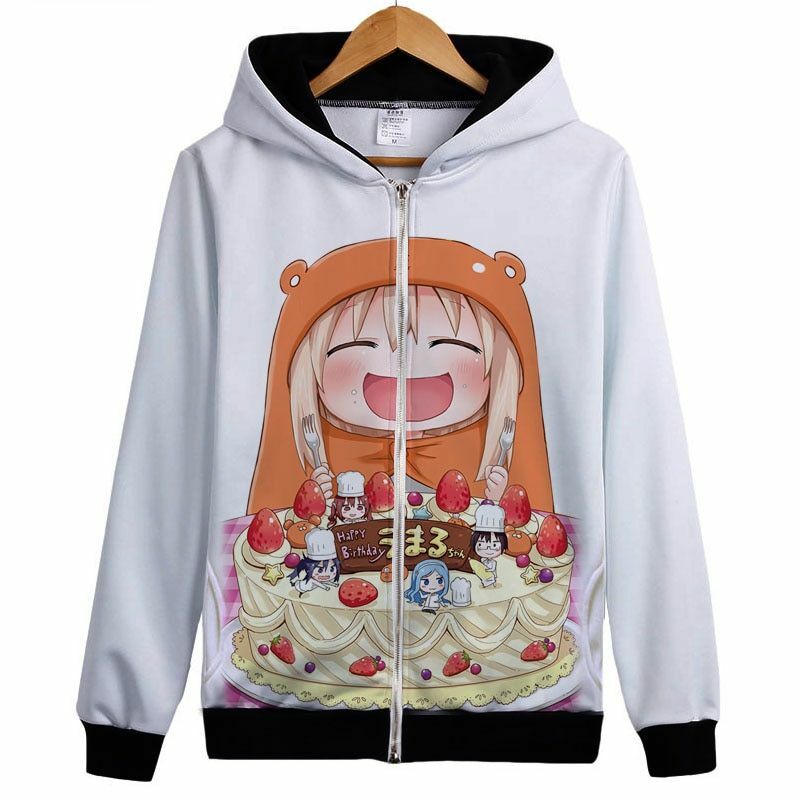 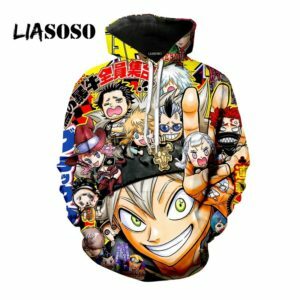 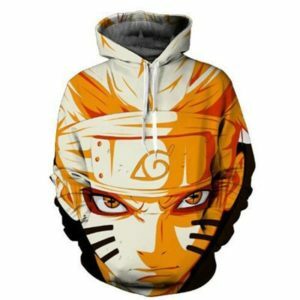 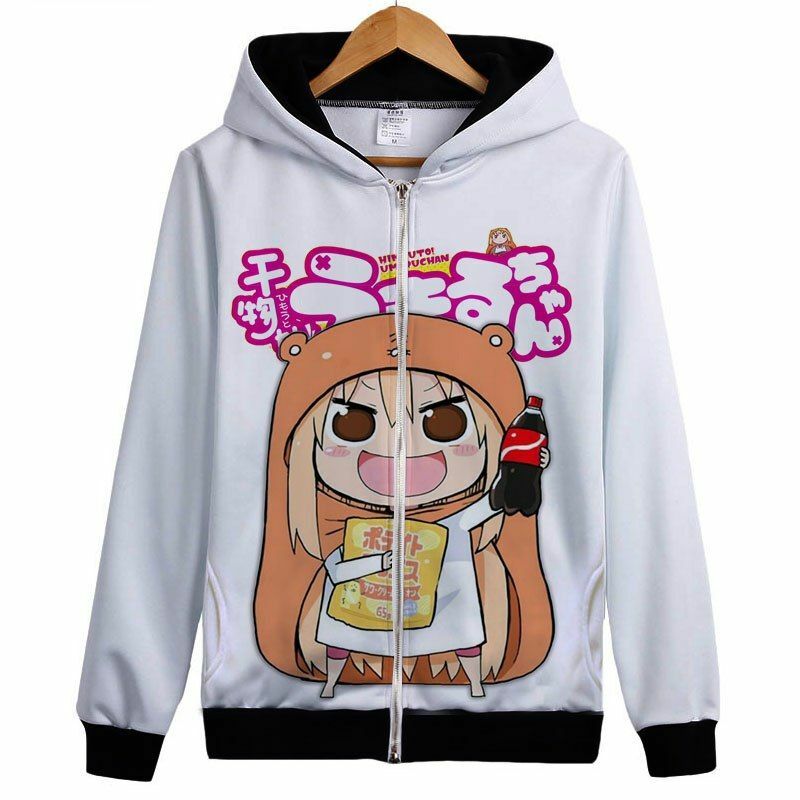 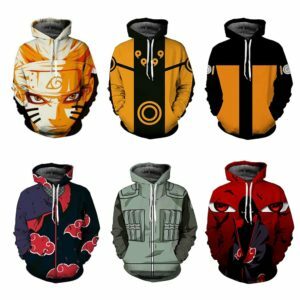 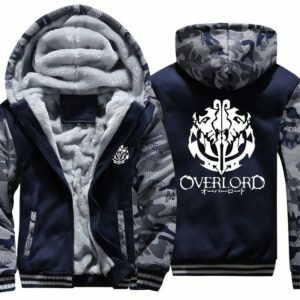 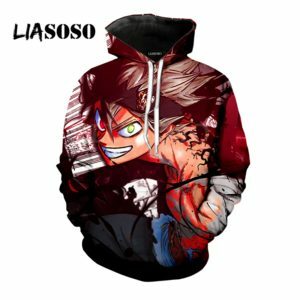 Umaru-chan anime themed cosplay hoodie will be a great gift for all fans! 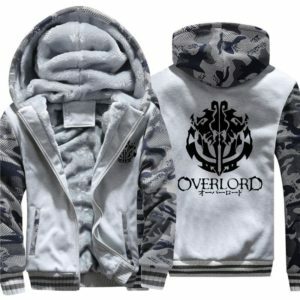 Do not miss this opportunity!